How often should you wash your car? Our air on Kauai is wonderfully clean but we also have lots of trees and birds. Removing environmental residue of living close to nature is good for your paint job. 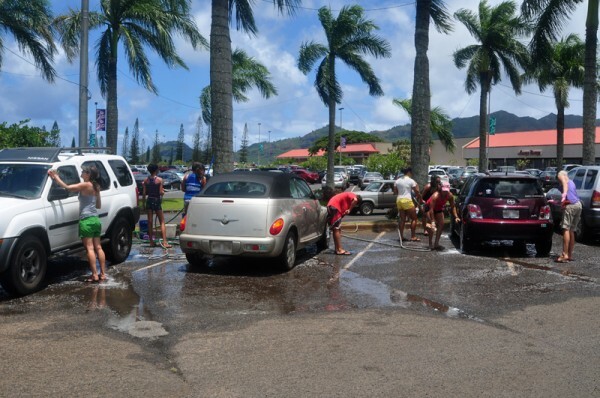 Come get your car cleaned and contribute to the wonderful Hawaiian culture of outrigger canoe paddling at the same time. 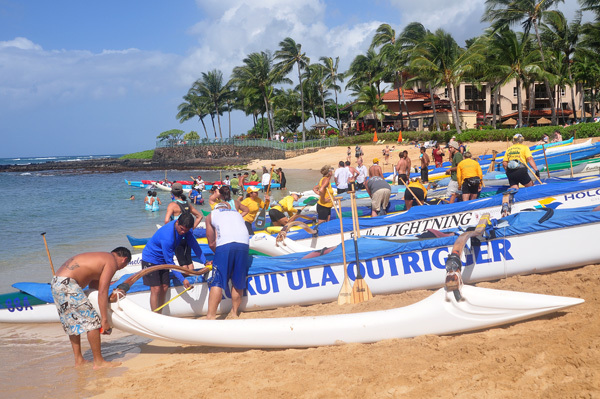 The Kukui’ula Outrigger Canoe Club supports not just the culture of outrigger canoe paddling, it trains keiki (children) on Kauai to paddle. This activity builds strong bodies, character and a solid understanding of teamwork for these children. For more about the Hawaiian culture of paddling please see our article. 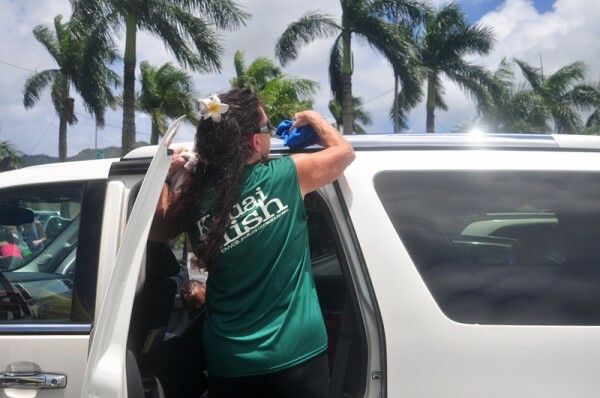 This post has been updated to show the details for our latest car wash. Please find our Facebook Event for April 29 Carwash.